This set includes 4 masks. 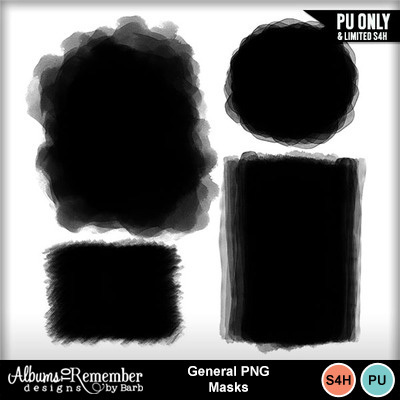 Masks were reduced to 75% for preview purposes so they will be a bit bigger. These masks come in PNG format.